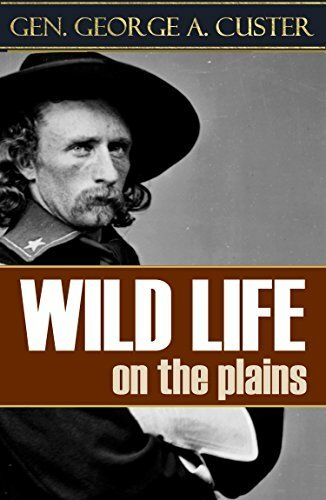 Whatever you think of George Armstrong Custer, his permanence in American Western history and the history of the Indian Wars are assured. That makes his writings on his life in the west and his observations of Indian life fascinating to read. It may be surprising to many that Custer felt that, despite his views of Indians largely conforming to those of his white contemporaries, he felt injustices had been done to the Native Americans. He also felt that if he were in their place, he would resent and resist being moved off of traditional lands.